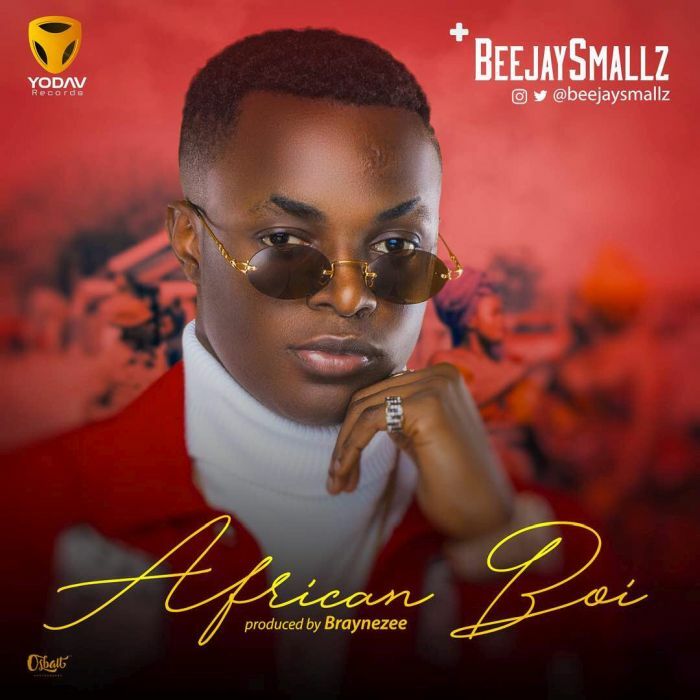 Beejaysmallz born Samuel Olaniyi November 30th, Is An uber Talented Young Nigerian Artiste who is versatile in different genre of music. Beejay Smallz is inspired by nature and sounds. He is a true synonym for dynamites that comes in small packages. Beejay currently promotes his music Independently under the umbrella of Yodav Records which he owns. Check Out His new single titled “African Boi” which shows his vocal dexterity and ability to captivate any audience of any genre. The single was produced by Braynezee. Enjoy!!! Nice read, I just passed this onto a colleague who was doing a little research on that. And he just bought me lunch since I found it for him smile Therefore let me rephrase that: Thanks for lunch! “Do you want my one-word secret of happiness–it’s growth–mental, financial, you name it.” by Harold S. Geneen. you are actually a excellent webmaster. The web site loading velocity is incredible. It kind of feels that you are doing any unique trick. Furthermore, The contents are masterwork. you’ve done a excellent process on this topic!